Your first startup as a college student or a fresh graduate, requires a LOT of preparation. You want to learn everything you possibly can from those who have tread a similar path and succeeded, as well as from those who failed. 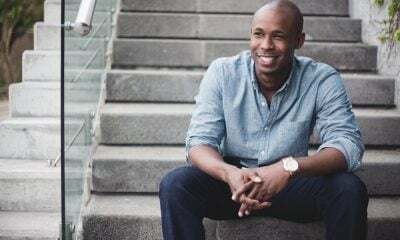 You want to know how to give a presentation, deliver a winning pitch, find an angel investor, and above all, motivate yourself and the team to go on when everything seems to go downhill. 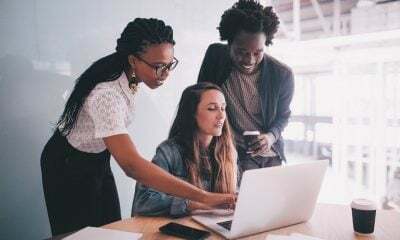 Although connecting with other entrepreneurs is surely one of the best ways to achieve these things, it can be rather difficult method for a beginner. 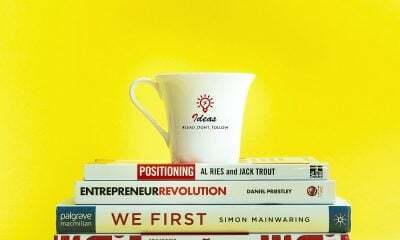 As a newbie, you can still start your journey by reading the best books for aspiring entrepreneurs. Journalist Malcolm Gladwell has cited this book for the unusual topic that it deals with. The author shares stories about young companies and great businesses that failed despite doing everything right. The book talks about budding trends, as well as traditions that college students already love. He also discusses the importance of emerging as a market leader. 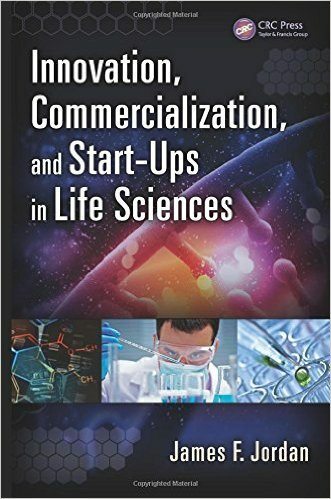 Based on the real life experiences, the book describes to you the process of launching an innovative technology as a commercialized product in the market. It also goes into great detail about the pitfalls to avoid along the way. It offers the investor’s and the policy analyst’s point of view – both of which can be quite useful for aspiring entrepreneurs and young innovators in college. If you are just starting out on your entrepreneurship journey, you are probably facing a financial crunch, too. The best books for entrepreneurs are written by multi-millionaires who share how they started their business. 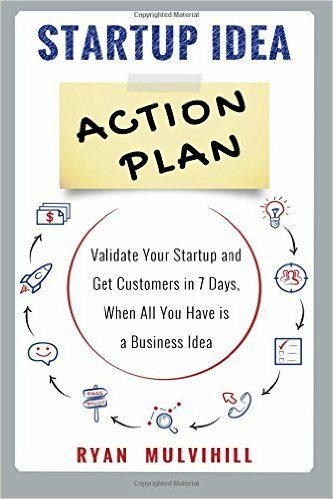 This simple and actionable guide lists out exact steps to turn your idea into a real business by finding your first potential customers even BEFORE you have a product to sell. 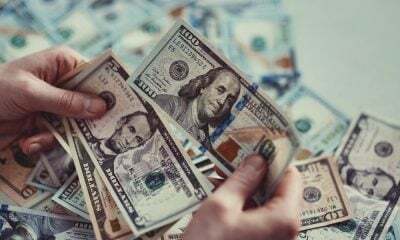 Finding an angel investor or business funding is one of the biggest challenges that aspiring entrepreneurs face. 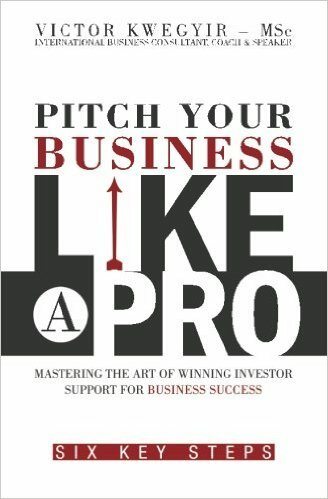 This book should equip you with effective pitching techniques that can help your business dreams soar. Learn about the major funding options for a startup, how create a compelling business plan, and deliver a winning style. At the end of the book, you will also find how to make a sales pitch in great detail. This book is a must-read for all aspiring entrepreneurs. 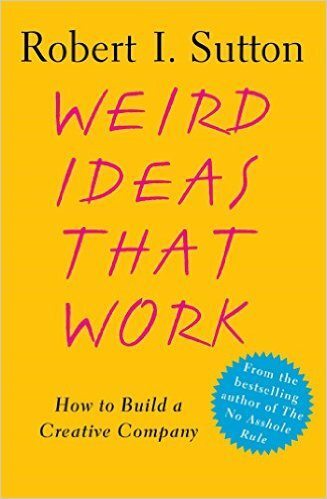 Barely 200 pages long, it offers crisp, rational, and practical business advice that is also fun to share on social media. 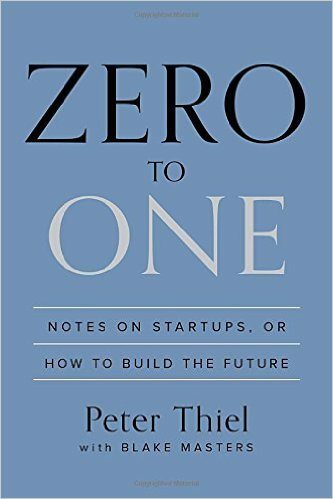 Peter has built multiple breakthrough companies, and this book shows exactly how he creates value for his businesses. An exciting book for college students, it includes numerous examples of how creativity and originality can infuse new life in an organization. The examples include stories from British Airways, IBM, Hallmark, Du Pont, General Motors, and many other organizations around the world. Alan G. Robinson and Sam Stern focus on six elements of a creative process that you will find useful. The book offers great academic research, real-world experiences, and practical advice for those who are about to start their careers. Organizations have used points and badges to motivate people for a long time. 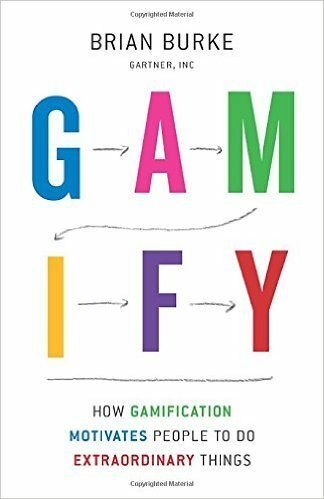 Gamification is a great technique to build self-esteem in your team and reinforce it with peer recognition. 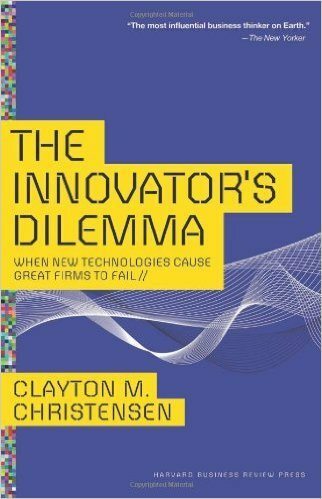 As aspiring entrepreneurs, the techniques you learn from this book can make all the difference to the motivation levels of your co-founders and employees as you struggle through the difficult initial days of setting up the business. As a student, you might find the advice useful to turn out better projects, and guide your team effectively. A must-read for every college student, this one offers solid and good advice on public speaking that is actually easy to follow. The book offers you a deep understanding of people as well as great insights that can help you grow personally, improve your business speaking prowess, and above all, boost your salesmanship. 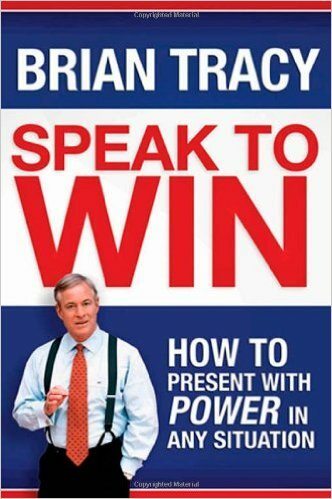 There is another reason you must read this book: when you learn to speak to your audience in a better and persuasive manner, you become MORE confident and optimistic. You will like yourself more; and as a result, become healthier and happier, too. 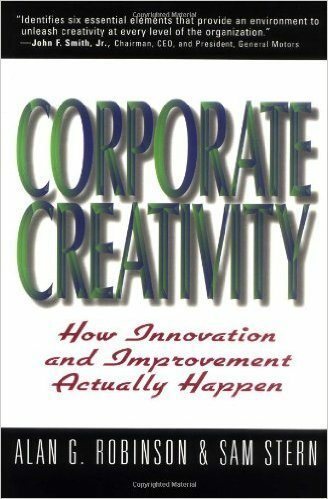 This book is about achieving a balance between fostering new ideas and using conventional strategies for a sustainable performance in any organization. It also includes ample of counter-intuitive management strategies that are based on extensive research in behavioral psychology on infusing innovation at your workplace as a business practice. 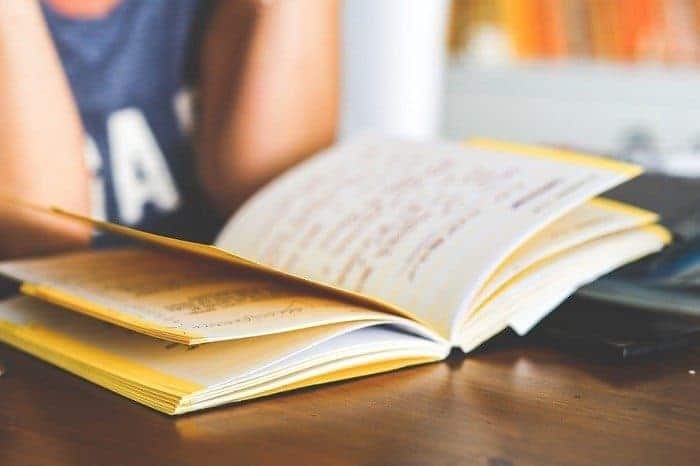 What other books for aspiring entrepreneurs in college would you add to this list? Which books have you read already? Share them with us below!